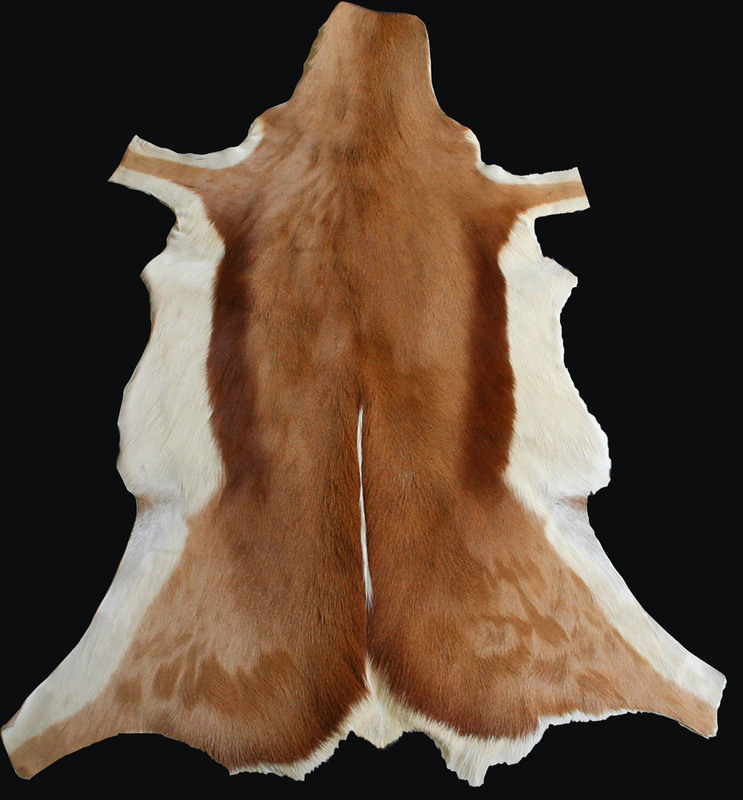 TASSIN offers, among its decoration hides, springbok skins from well-known European tanneries. The colours, unique and natural product, can differ from one hide to another. It is the proof of authenticity.